The Rob Roy Way is a long-distance walk from Drymen to Pitlochry. It runs for 77 miles (124 kilometres) along some of Scotland's finest lochs and glens, using historic footpaths, a cycle route, forest tracks and some minor road. 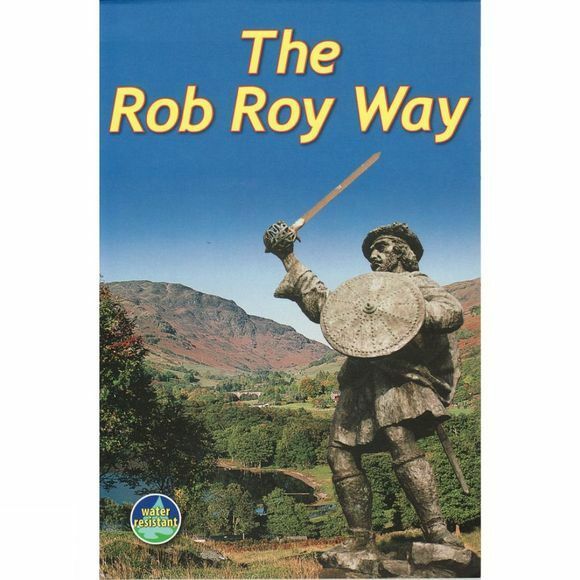 Many places are linked with Scotland's most famous outlaw, Rob Roy MacGregor (1671-1734). The Rob Roy Way offers superb scenery, and gets you away from the crowds following the West Highland Way. The Rob Roy Way was recently recognised as one of Scotland's Great Trails and the route is now fully waymarked. This revised third edition celebrates this large stride forward. It also fully documents various important route improvements, notably the offroad section from Aberfeldy to Grandtully (2008) and both the approach to, and bypass of, Callander (2011).